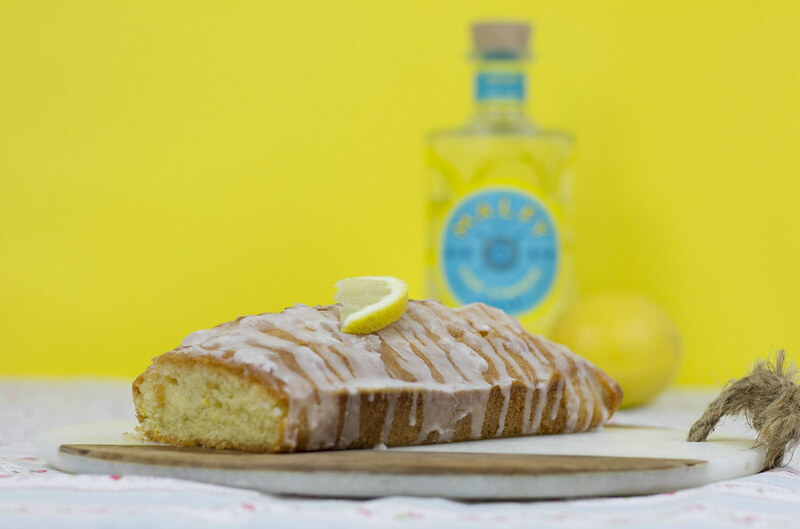 Today I’m sharing my delicious Double Gin Lemon Drizzle cake with you. 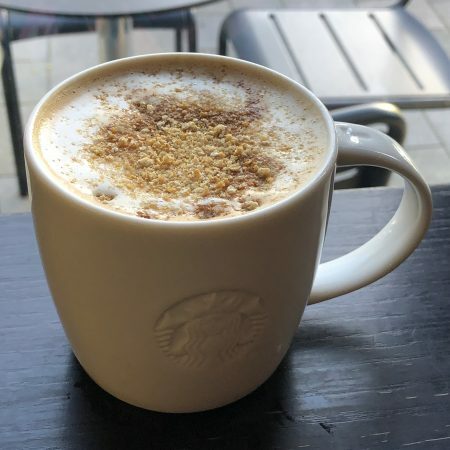 I first made this over on my lifestyle blog, Prettygreentea but it’s just too good (and dairy free) not to share here. 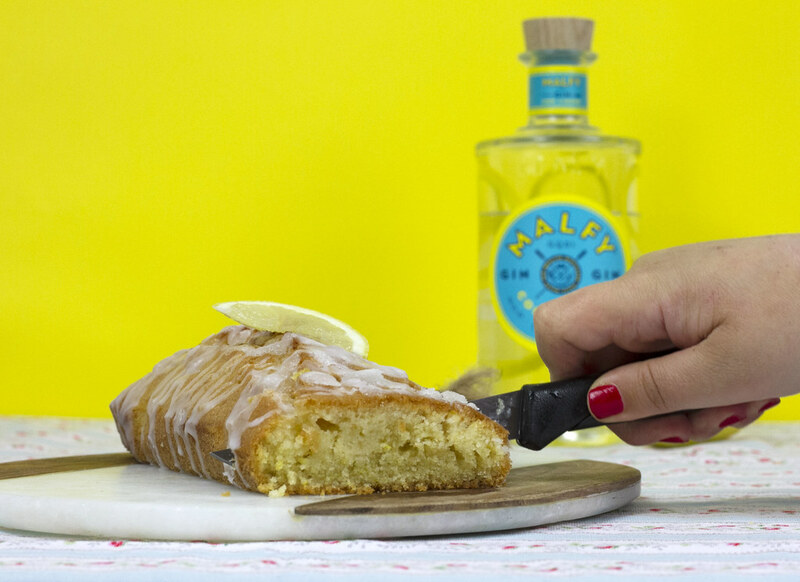 I made the cake with dairy free butter and Malfy gin (because of it’s lovely citrus notes) but you can totally adapt the recipe to your liking. I plan on sharing a VEGAN version of this cake next week for those of you who can’t or prefer not to eat eggs. 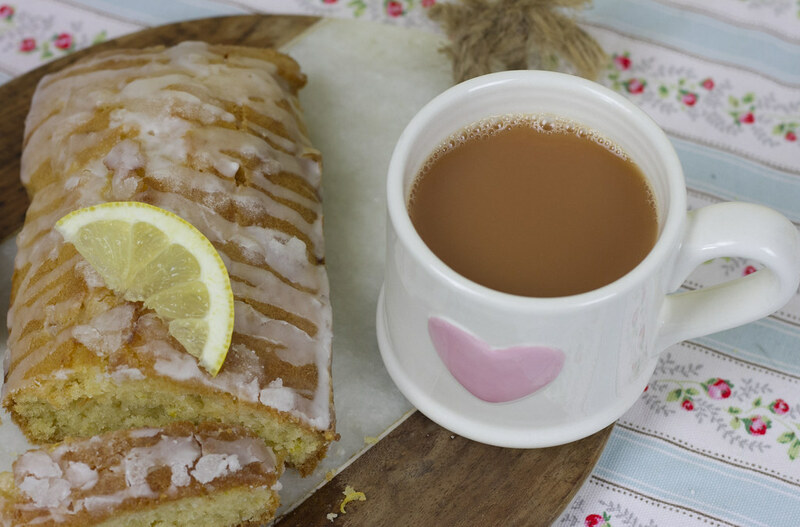 This cake is made with dairy free butter. Double the recipe if you’re serving more than 4 people. 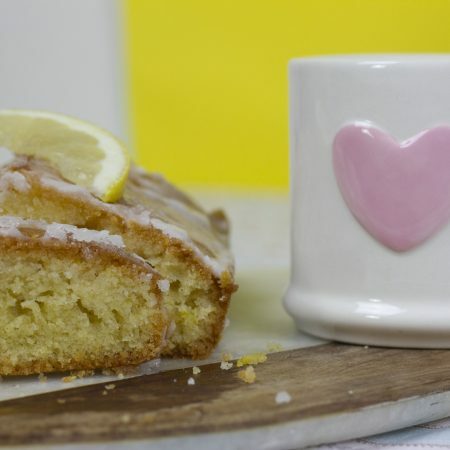 This cake works perfectly well with just 1 of the drizzle options but if you’re looking for something a little more indulgent then I suggest going all in with the double drizzle. 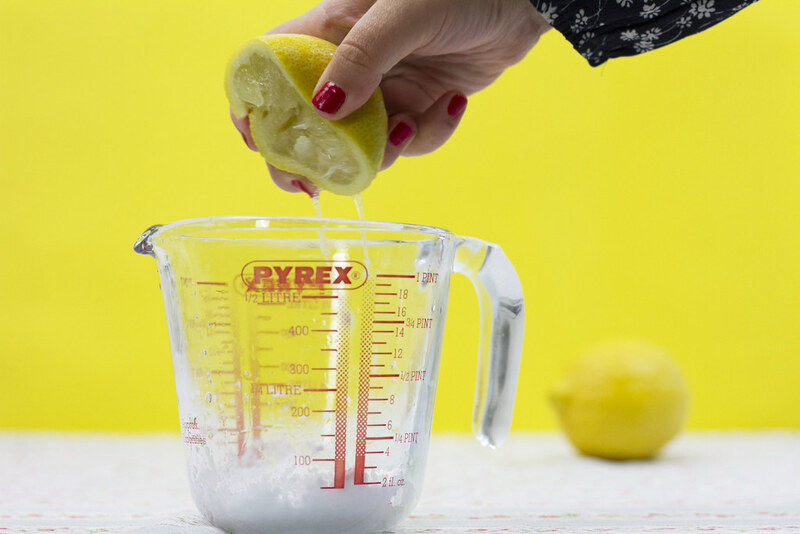 Grab a mixing bowl and then combine together the butter and sugar. Add the eggs into your mixture one at a time. 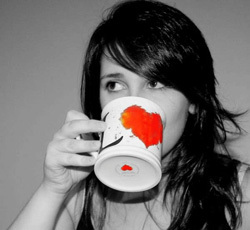 Keep mixing until everything is combined. 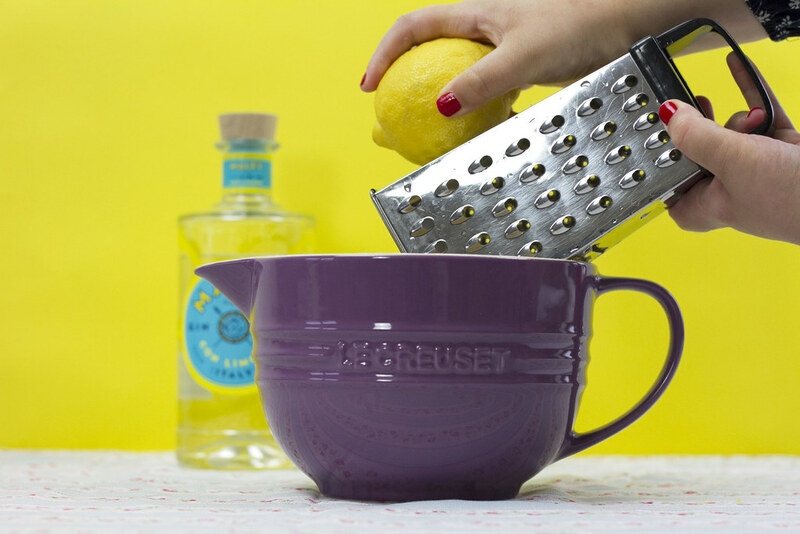 Grate the zest of 1 lemon into your mixing bowl. Sieve the flour and mix everything together. Pour your mixture into the tin and put it into the over (180°) for 30 minutes. Stick a knife into the middle of your cake. 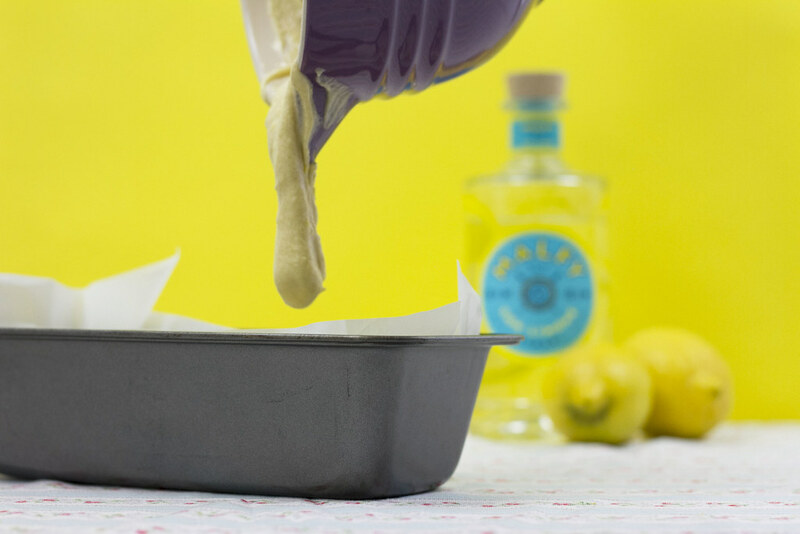 If it comes out gooey then pop the cake back into the oven. If it’s clean then take it out and set it to one side. 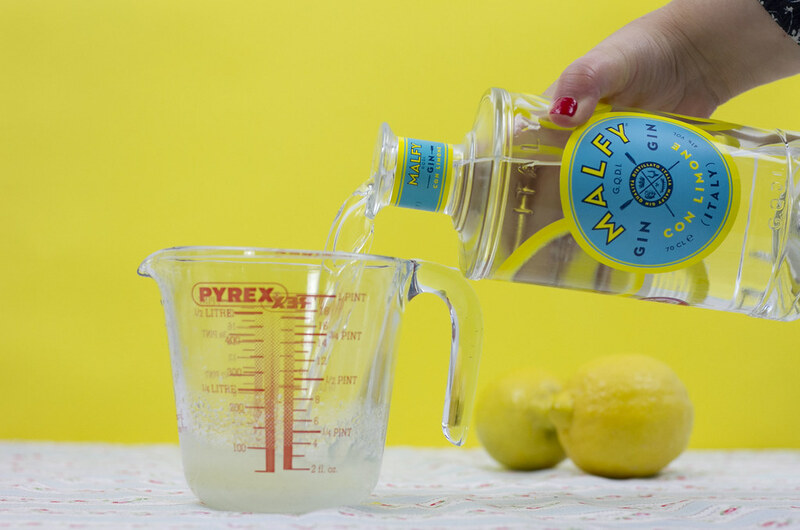 In a clean bowl mix together the sugar, lemon juice and gin – you’re going to pour this over your warm cake. 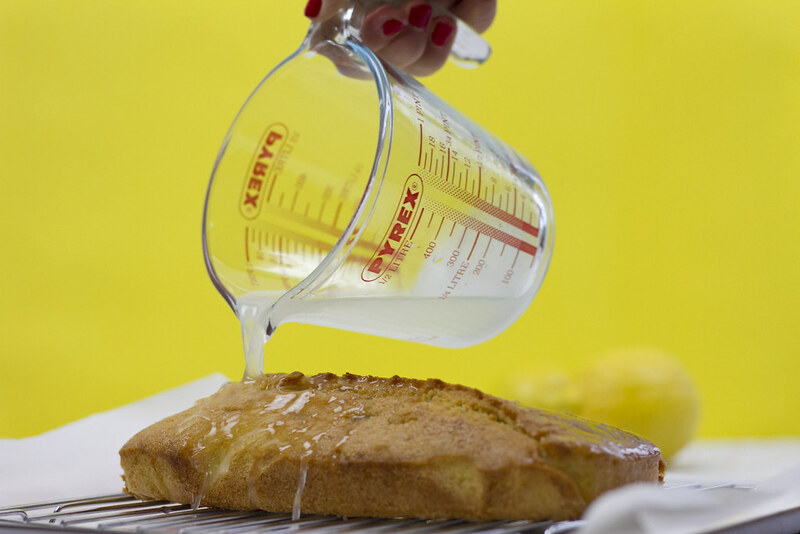 Place your cake onto a cooling rack with a tray underneath – this will catch all the excess drizzle. 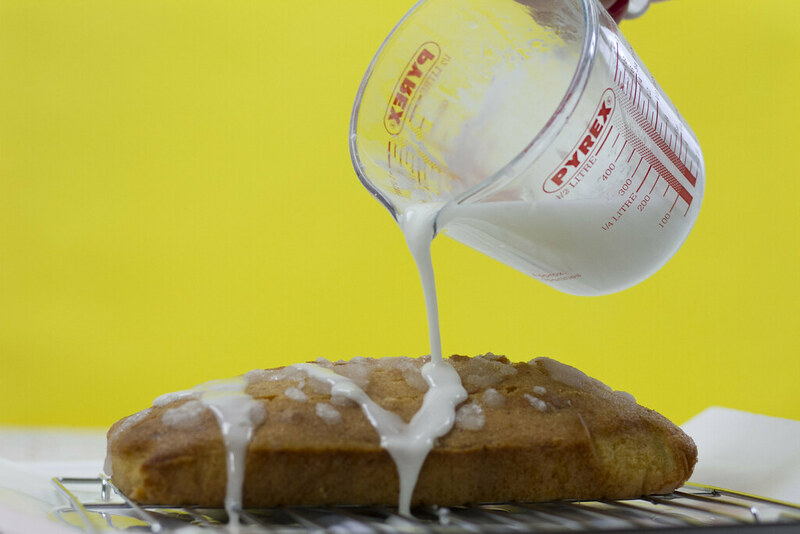 Poke lots of little holes into your cake and then pour over the glaze and leave it to set. 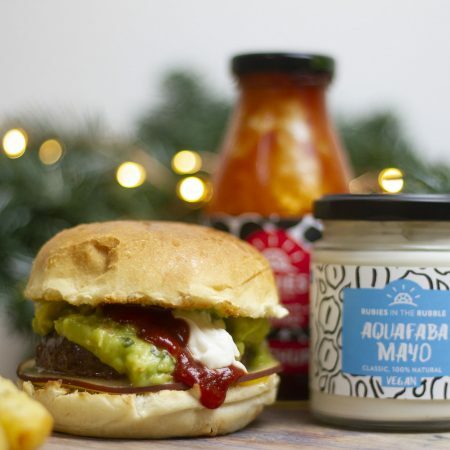 Once the glaze is dry it’s time to work on the double drizzle. 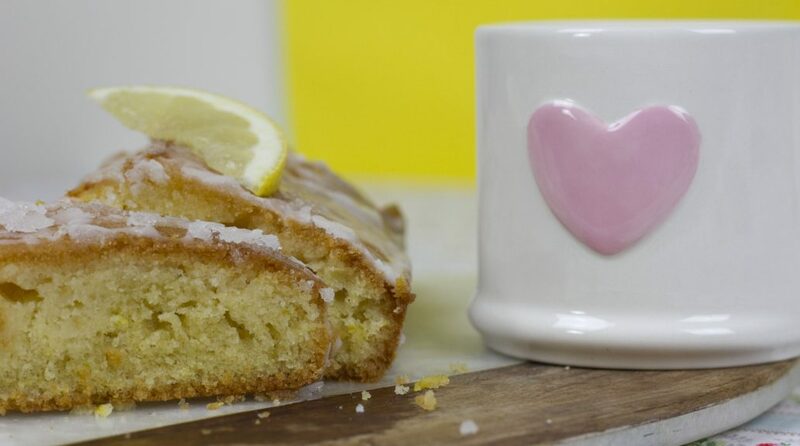 Mix the icing sugar, lemon juice and gin into a fresh jug. If it’s a little thin add more icing sugar. 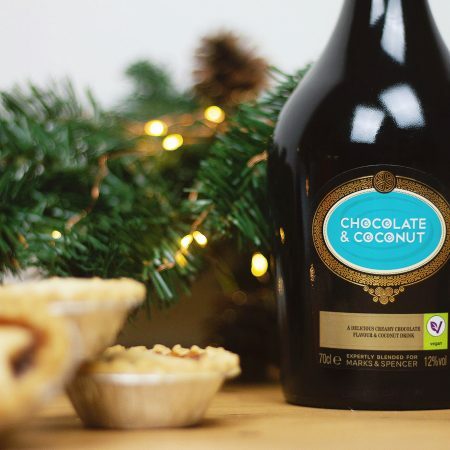 Pour generously over your cake. 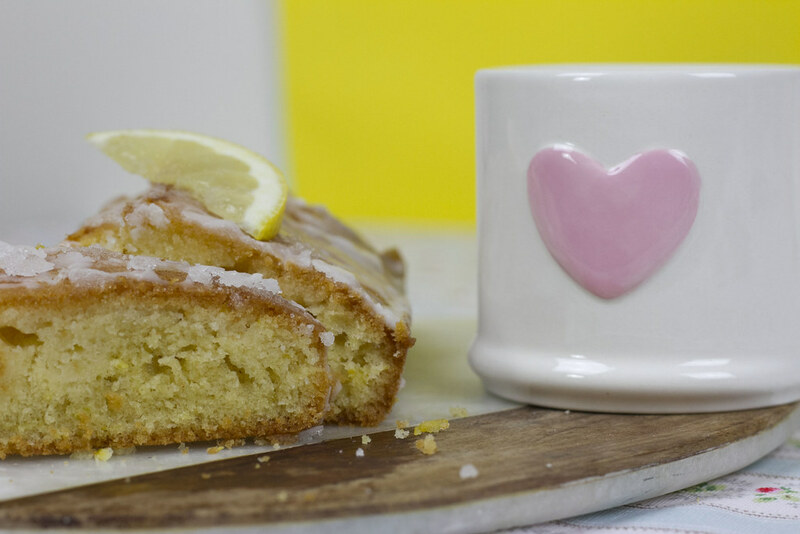 Get the kettle on and share a slice of dairy free lemon drizzle cake with your friends. I hope you enjoy making this delicious cake. 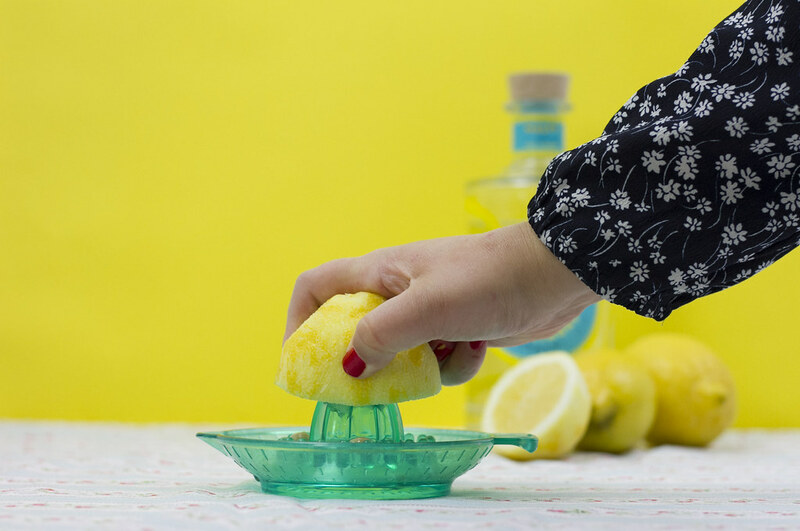 It’s a real treat and perfect for anyone who loves lemon and gin.